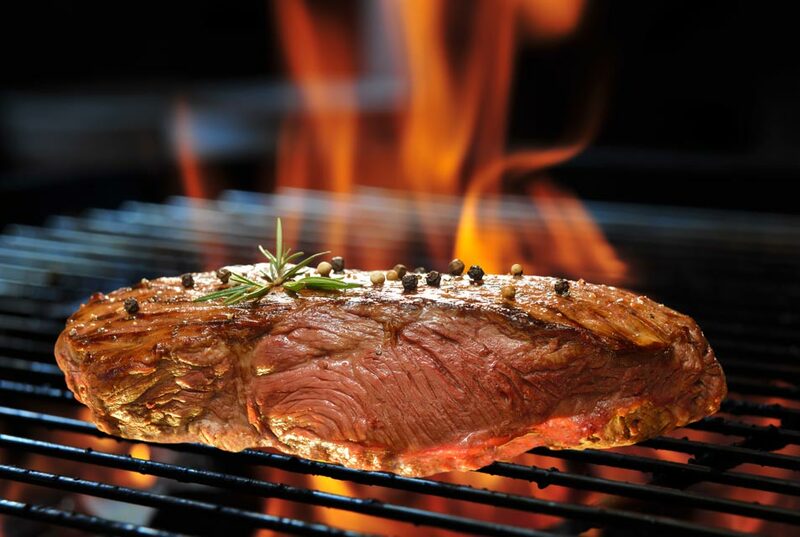 A tender flank steak marinated w/ lemongrass, garlic and oyster sauce grilled to perfection served w/ nam prik sauce. 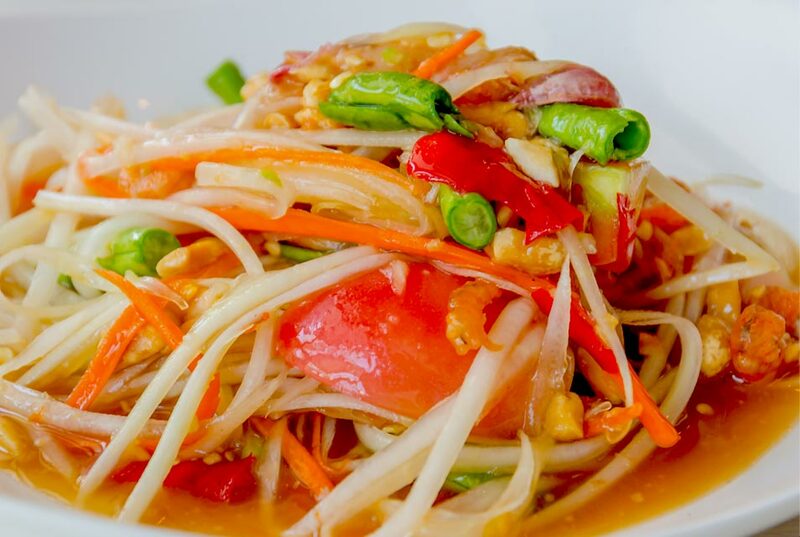 Ginger Thai Taste serves all of your favorite Thai food, made fresh daily from top quality ingredients. 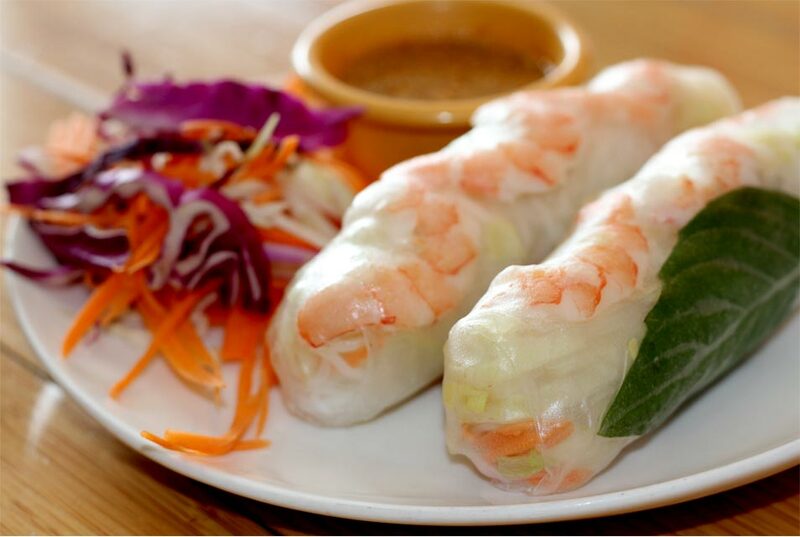 It is our passion to serve you with our authentic and delicious Thai food so you can experience the bold flavor of real Thai cooking.